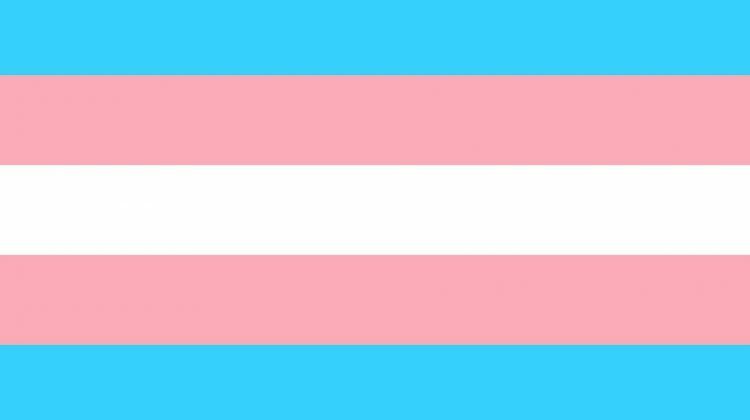 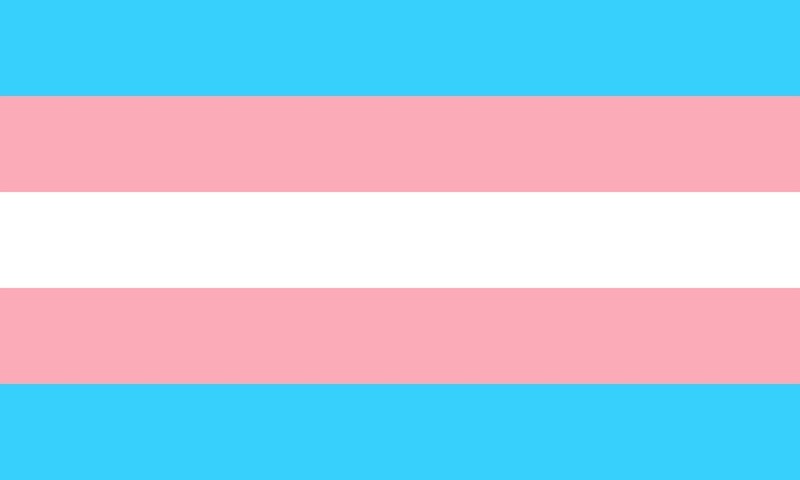 For the first time in Australia the plan acknowledges women, trans, and gender diverse people as priority populations. 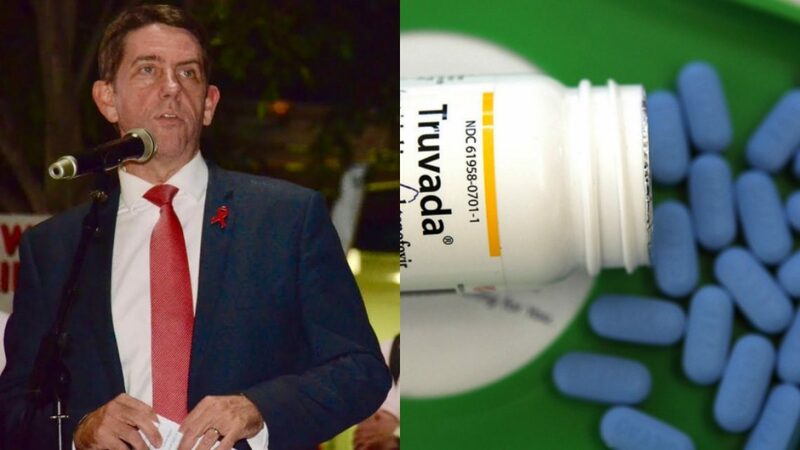 Ex-gay ideas and ‘conversion therapy’ continue to be practiced and promoted around Australia in more subtle and insidious ways. 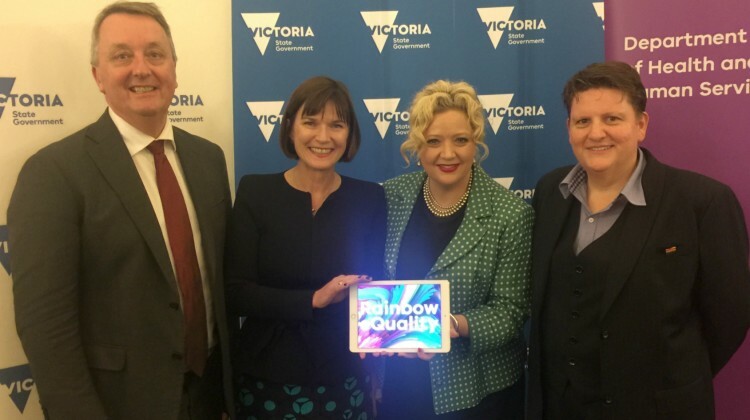 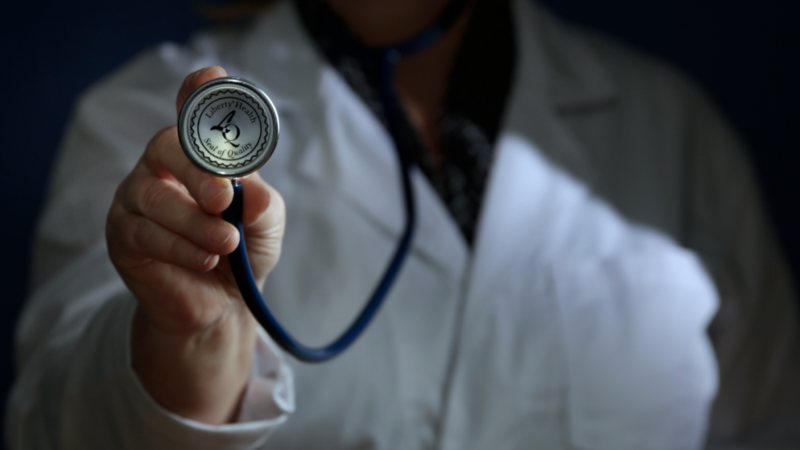 A health guide for LGBTI Victorians and their health service providers was launched by the Victorian Government earlier today. 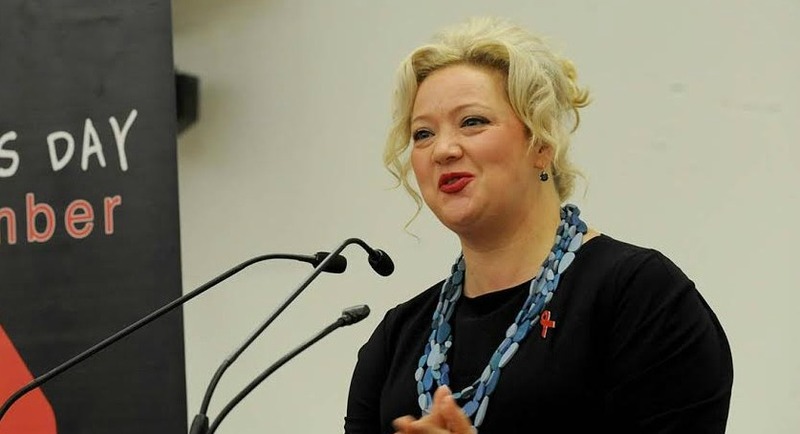 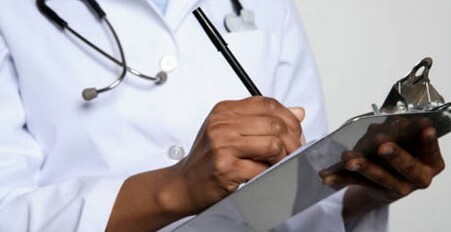 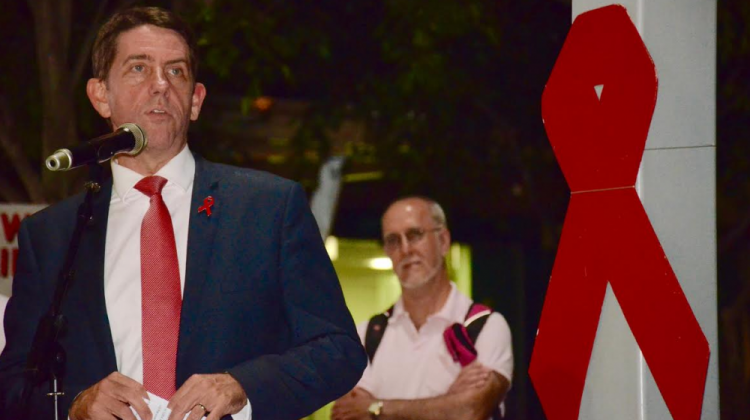 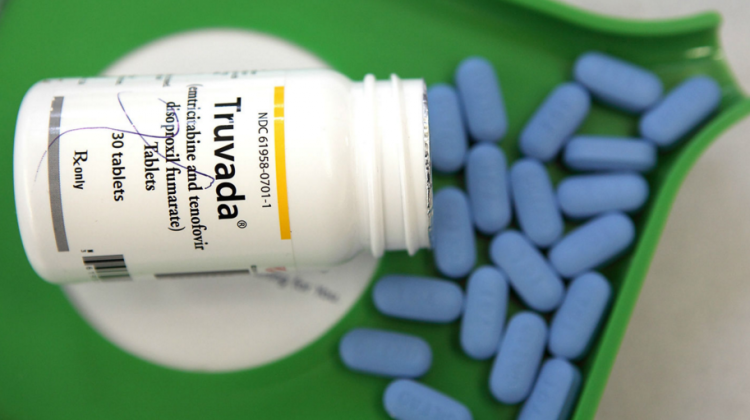 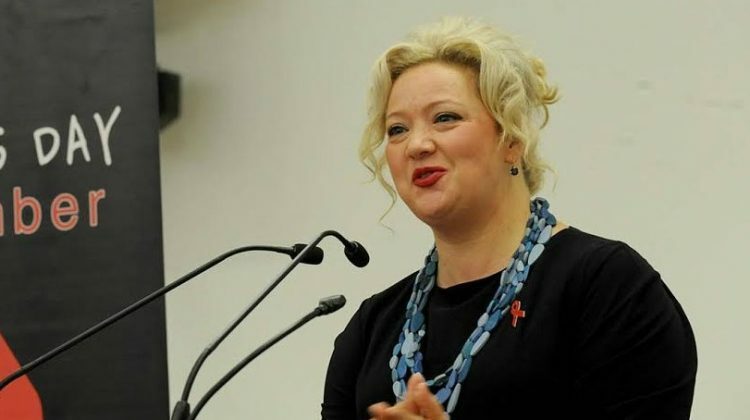 Victorian Health Minister Jill Hennessy has confirmed that Victoria’s current PrEP trial will be expanded to allow 2600 people access to the HIV prevention tool.